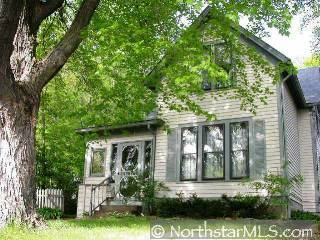 WELCOME TO THIS STILLWATER 3 BEDROOM/ 2 FULL BATHROOMS HISTORIC HOUSE. ENJOY ORIGINAL WOODWORK THROUGHOUT. DON'T MISS OUT ON 2+ CAR LOFT/WORKSHOP/GARAGE. WALK TO DOWNTOWN IN MINUTES. QUIET/ENJOYABLE NEIGHBORHOOD.